We live surrounded by the beauty and bounty of the plant world, but we rarely pause to think about the crucial roles that plants play in nearly every aspect of human life and society. 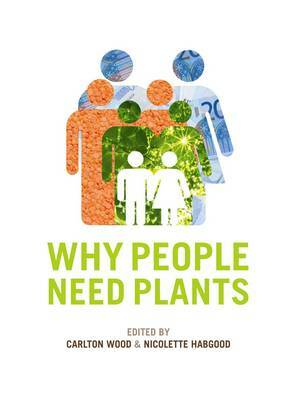 With its clear, unambiguous text, diagrams and illustration, Why People Need Plants is a wide-ranging and attractive introduction to the science behind the essential functions performed by plants that affect our everyday lives. It explains why plants are fundamental to what we eat and drink, how they provide the raw materials for our clothes, building materials, biofuels, medicines and drugs, and their role in solving crime. The impact of humans on ecosystems that depend on plants is discussed, as are the consequences of this interference in a world where climates are changing. Why People Need Plants accompanies The Open University course Plants and People.